Want to make a digital transformation? Adding mobile applications and processes is a great first step! But to get the best ROI from your investment, you need to have a strong user adoption strategy. Humans are naturally resistant to change, so when introducing new tools, you can’t leave anything to chance. 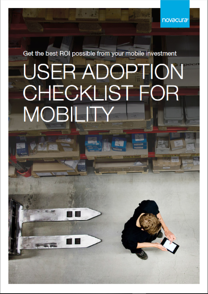 Download your free checklist and create a top-notch user adoption strategy!